You can view the recent history of MediaConvert jobs that you created with your AWS account in a given region. After three months, the service automatically deletes the record of a job. The Recent jobs list shows successfully completed jobs and also those that ended in error, were canceled, are currently being processed, and are waiting in the queue. You can filter the job history list by the status and by the queue that the jobs were sent to. You can also choose a specific job from the list to view the job's settings. On the navigation bar of the MediaConvert console, choose the region your jobs were created in. 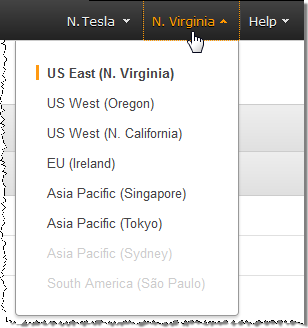 If you have jobs that were created in more than one region, you must view them separately by region. Optionally, filter the list by status and queue by choosing from the dropdown lists. To see details for a job, choose the job ID.